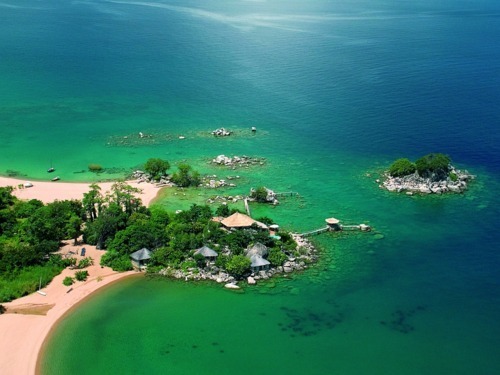 Voted by the Lonely Planet as one of the world’s happiest places, and also being counted in Wanderlust magazine’s top ten emerging destinations – Malawi is set to become one of the hottest destinations in Africa over the next few years. 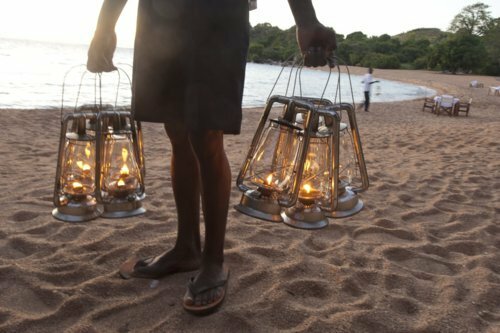 Camilla in our Africa team recently returned from exploring Lake Malawi and shares her experiences of a little place we think you need to know about… Kaya Mawa. On a recent trip to Malawi, I was completely overwhelmed by Kaya Mawa. 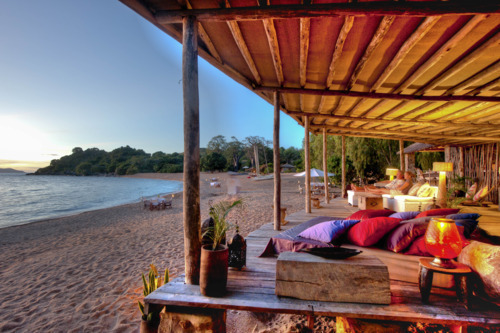 Located on Likoma Island in the middle of Lake Malawi, it is the most stunning and remote island escape I’ve ever come across. Kaya Mawa, which means ‘maybe tomorrow’ is like nowhere else in the world and is the most unique and authentic African experience – it’s almost like stepping back in time. All the rooms are incredibly organic and very private; created into the side of the rocks, the rooms blend into the surrounding hillside overlooking the clear lake. 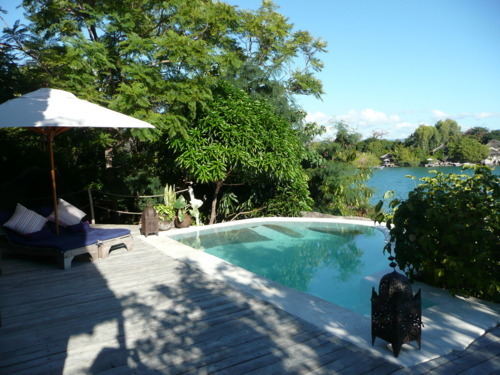 Many rooms have plunge pools and those that do not, have direct access to dive straight into the lake from your terrace! 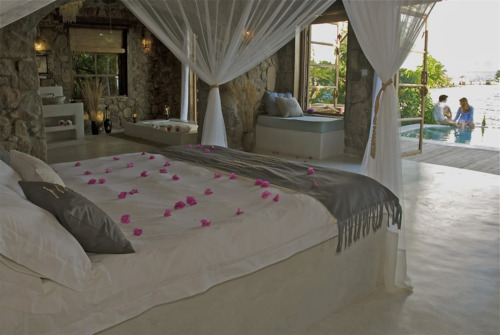 Check out the best room, Madimba House – a huge bedroom, large bathroom, large terrace and an upstairs lounge area. The food is fabulous, the staff could not be more friendly and the little touches they do to make your stay memorable is remarkable. Cocktails are delivered to your room at sunset, your dining table will be positioned in a different place every evening surrounded by candles, you can eat your meals at whatever time you want and generally totally relax, unwind and get into Malawi time. 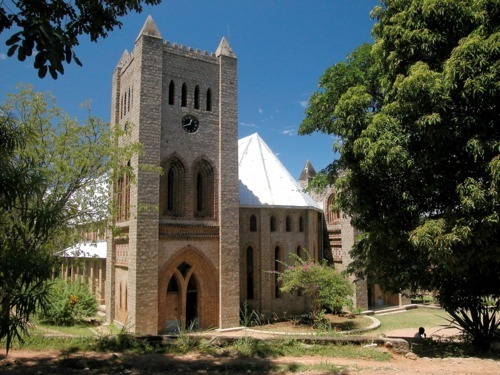 If you are more active, head out to see the huge St Peter’s Cathedral – supopsedly bigger than Winchester Cathedral – which looks a little out of place on this tiny island. You can also go sailing, windsurfing, waterskiing, quad biking, cycling around the island or even try some retail therapy in the gorgeous interior shop. A perfect place for honeymooners, couples and even families looking for something a bit different. 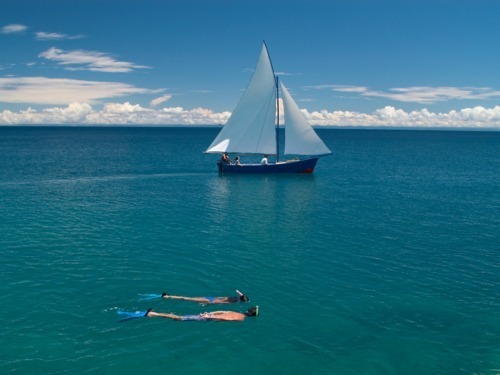 We have some very special offers for Kaya Mawa in November, and you can combine Lake Malawi with a safari in Zambia. 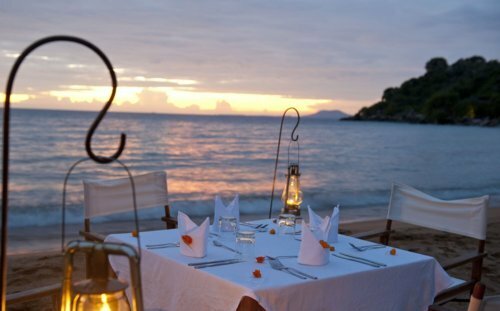 For more information on romantic escapes to Lake Malawi contact our Africa specialists on 020 8682 5070.